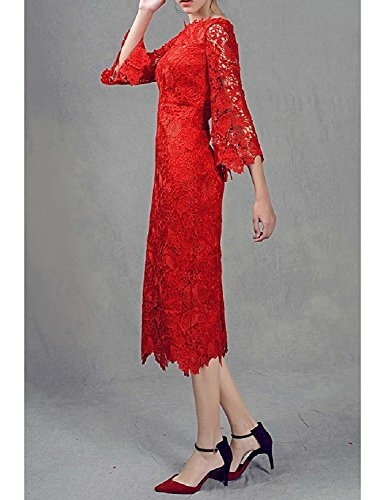 1.Please select your size carefully, or will send to us your size,free of tailored for you free. 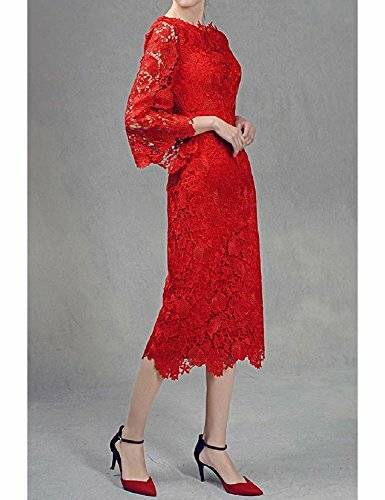 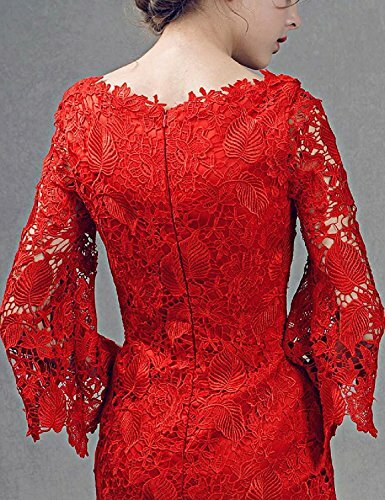 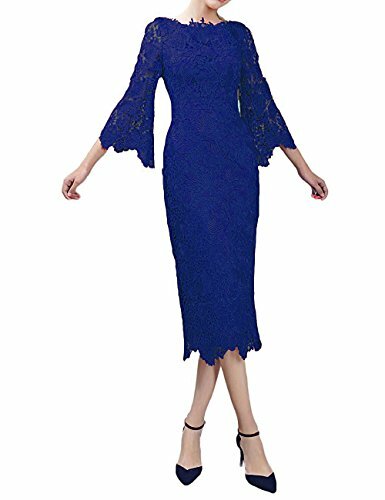 Dry clean only,High quality Lace material Short Lace Mother of the Bride Prom Dresses with Irregular sleeves Please refer to our size chart on the left and choose the right size for youeself.All dresses are made to order. 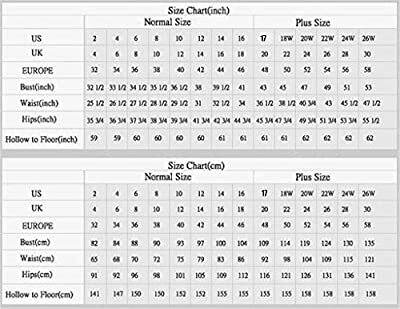 Please send us your detailed measurements of bust, waist, hips, height without shoes and heel height after you have placed the order Need 5 days for processing and 2 or 4 days for shipping if you choose the expedited shipping Please do understand that the color of our products displays on each LCD monitors will be different depend on the setting of LCD monitors and the angle to see. 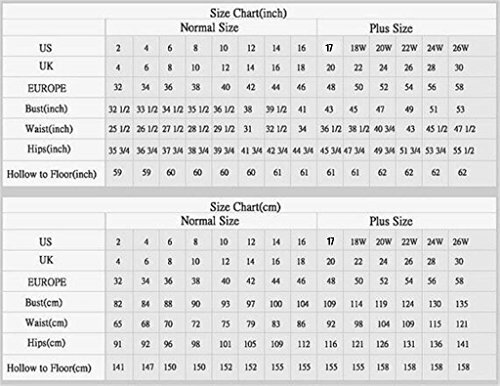 If you find the color of the product shows different with the LCD monitors, which is normal.